An abdominoplasty or “tummy tuck” removes excess skin from the abdomen and at the same time if required, tightens the abdominal muscles creating a tighter, younger looking abdomen. Generally patients will present with muscles that have been damaged as a result of the ageing process, lack of exercise, weight loss; and for women after multiple pregnancies. An incision is made in the lower abdomen and the excess skin is pulled down and inward and is removed along with underlying fatty tissue. The muscles are tightened as required and the skin is then carefully re-draped and the incision closed. The incision is quite low down, on the bikini/groin area and usually goes hip to hip. Prior to a tummy tuck procedure patients must maintain a stable weight for 9 to 12 months. A key aspect of preparing for any surgery is that your Surgeon understands your desires and expectations. At your initial consultation, your Consultant will explain the tummy tuck procedure in great detail, discuss your expectations and what he/she can achieve for you. It is important for you to be fully informed and to have realistic expectations of the results. 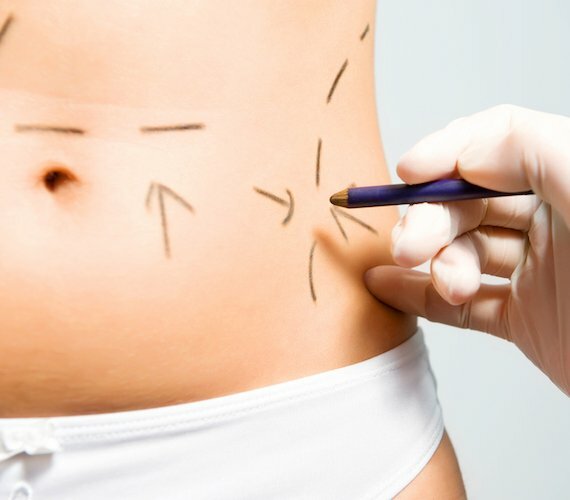 You will meet with one of our Consultant Plastic Surgeons who will discuss everything with you including your expectations and desires, the tummy tuck procedure, the best type of procedure, the results as well as any possible eventualities. You will need to take 10 – 14 days off after your surgery. If your job is physical you may require more time. You may experience swelling and soreness of the abdomen after the procedure but this will be managed with the support of your Consultant Plastic Surgeon and River Medical Registered General Nurse. We encourage patients to get back to their normal life as soon as it feels comfortable for them. We feel that this really promotes and aids a speedy and successful recovery. Everyone recovers differently but you can rest assured that we will monitor you closely to ensure the swiftest, safest and most comfortable recovery. Your Consultant will assess your suitability for abdominoplasty and recommend the best treatment for you at your free consultation. Generally if you have excess skin and pockets of diet and exercise resistant fat then you could well be a suitable candidate. Preparation will begin with an initial consultation with your Consultant Plastic Surgeon, followed by a meeting with one of our Registered General Nurses. Each one will go through every aspect of the surgery in great detail. Prior to surgery you will return for a further comprehensive pre-operative assessment with your River Medical Nurse. Before and after pictures on websites can be misleading as they may not be patients of the surgeon who will be carrying out your surgery. As every person has completely different expectations and different treatment requirements, it is a much more valuable tool for your Consultant Plastic Surgeon to show you pictures of surgeries that he/she has carried out and discuss similar cases to your own, as well as the results that he/she can achieve for you and your body..
At River Medical, we will always endeavour to provide patients with the best possible solution. With this in mind if there is a non-surgical alternative, this will be discussed with you by your Consultant Plastic Surgeon. 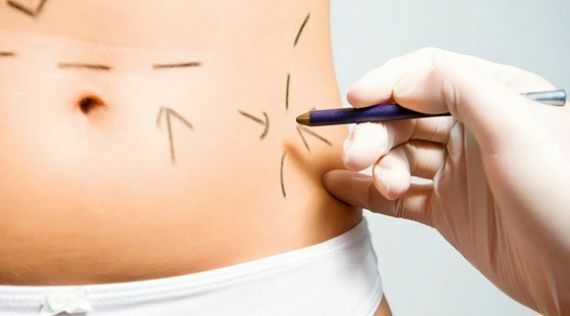 There is a non-surgical and non-invasive fat removal treatment called Coolsculpt and skin tightening treatment called Thermage which can be discussed as an alternative to a tummy tuck should you be deemed a suitable candidate. After raising three beautiful children I felt it was finally time to do something for myself. I had thought about getting a tummy tuck for years but with crèche and school fees, it just wasn’t possible. After finally meeting Mr Chatzis I felt comfortable and reassured. 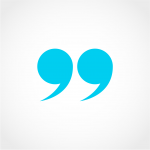 I am delighted with the results and the aftercare at River Medical has been excellent. I felt safe, and secure every step of the way.